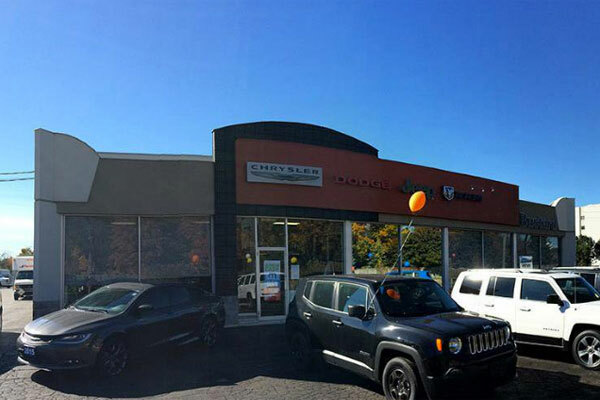 Bustard Chrysler goes LED – Arcadian Projects Inc.
Bustard Chrysler has gone LED! This past spring the Waterloo location upgraded their outdoor lighting to LED and just recently Arcadian finished the indoor service area lighting, Listowel location. Keep posted for a complete project profile on both Bustard Chrysler projects in the fall.